Little Interiors and Bub Hub & Co Broad Acres are looking for a 1 brand rep in the Johannesburg area and 2 brand enthusiast countrywide (South Africa only). 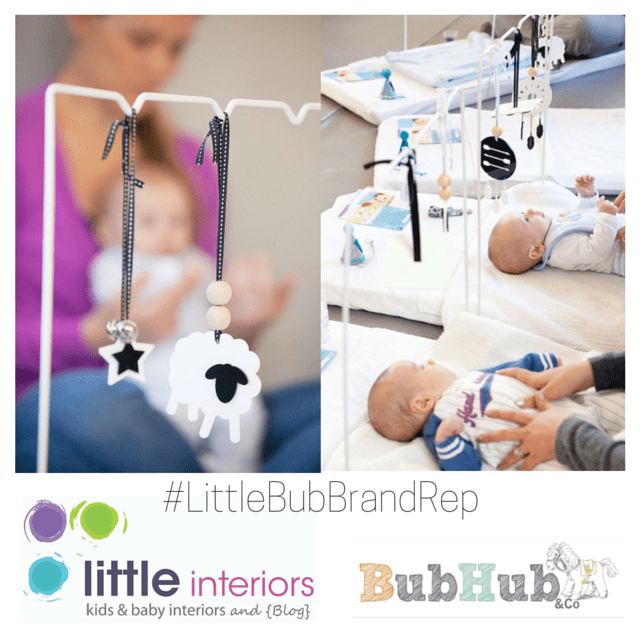 The brand rep will receive some #LittleME high contrast dangles with the frame AND a baby massage course from Bub Hub Broad Acres. The brand enthusiasts will be required to buy a frame and will receive a huge discount on the dangles from the Little Interiors online shop. 1. Some high quality, awesome photo’s while using the dangles, frame and while attending the course. These will be available to the brands to post on social media. 2. At least 1 Instagram and Facebook post per week tagging both @little.interiors and @bub_hub focussing on the benefits of the dangles and classes. 1. 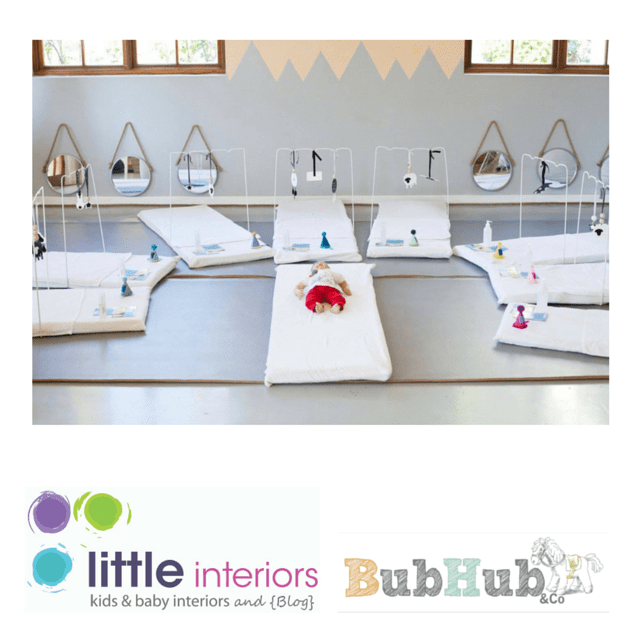 Follow @little.interiors and @bub_hub on Instagram. 2. Repost this on Instagram and use the hashtag #littlebubbrandrep #brandrepsearch telling us your baby’s age and where you are from. 4. Tag a friend in the comments of this post that you think might be interested in the search. 5. We do prefer public accounts and it will have to be public during the search to qualify. 6. Your Instagram account has to be active. * ? images supplied by Nestling Photography. See the original Instagram post here.